@Cowgirlsamurai wrote: WHEN DID GAME GRAPHICS GET SO GOOD? 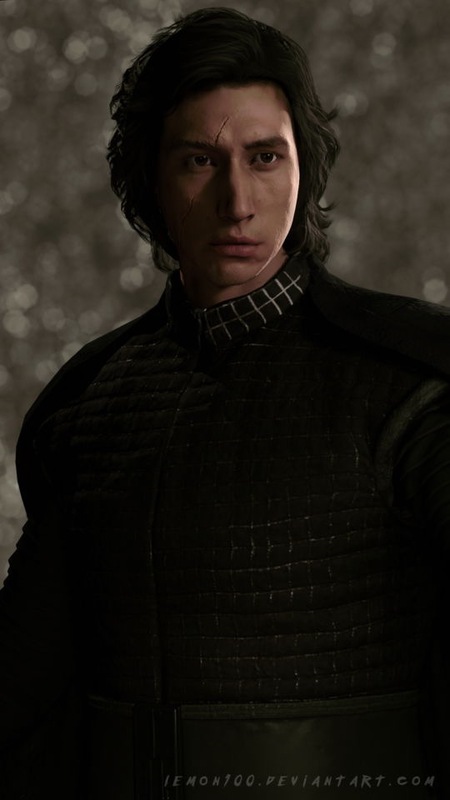 It looks better than Game Kylo! Wow! I'm not a gamer, but I saw this pop up in my feed. Battlefront II updates, as well as a new game about a former padawan that take place after RotS. Bring it on!lol! Let’s have more of this in episode 9 please!! !